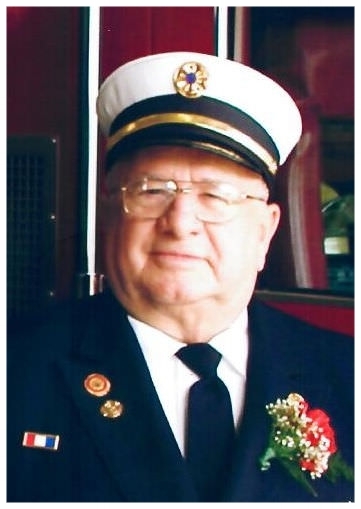 Proudly serving his home state in the N.J. National Guard, Thomas continued his service at the community level, dedicating his time & honor for the Slackwood Volunteer Fire Co. since he was 18 years old. A loving husband of 67 years to his wife, Christina, a guiding father to his daughter and doting grandfather, Thomas will be dearly missed and forever remembered by those he loved and who loved him in return. Throughout the 1960s, Eunice Kennedy Shriver's commitment to changing the way the world treated mental retardation saw not only landmark legislation dealing with mental disabilities and disability rights, but was also instrumental in bringing mental retardation out of the darkness and into the light of public acceptance. The genesis of Special Olympics was a summer day camp that Sargent and Eunice Shriver started in the backyard of their Maryland home. In July 1968, the world witnessed the first International Special Olympics Games at Soldier Field in Chicago. The Special Olympics philosophy believes that through sports training and competition, people with intellectual disabilities are benefited physically, mentally, socially and spiritually, families are strengthened, and the community at large, both through participation and observation, is united in understanding in an environment of equality, respect and acceptance.